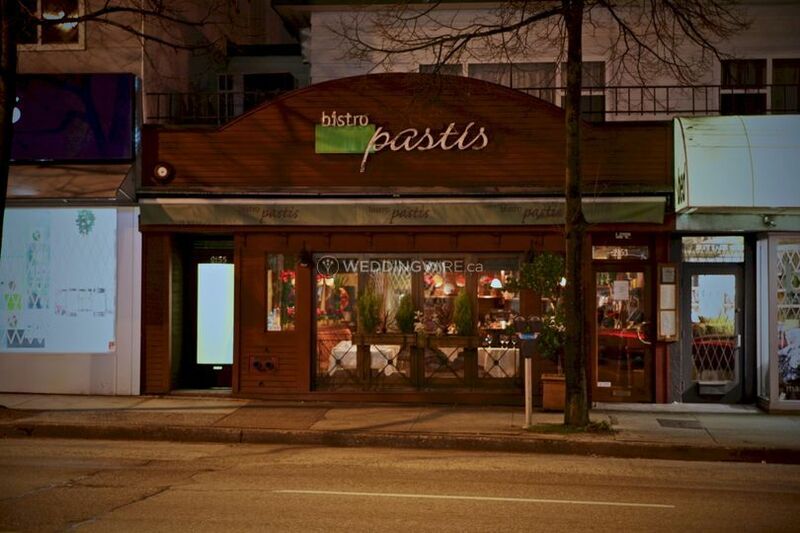 Bistro Pastis ARE YOU A VENDOR? 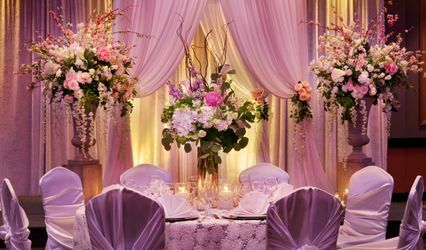 If you're still looking for a chic city venue to hold you wedding, then keep reading! 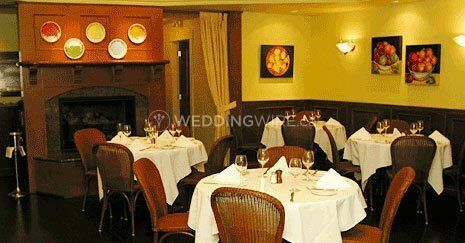 Bistro Pastis is a French bistro that is perfect for your wedding venue. 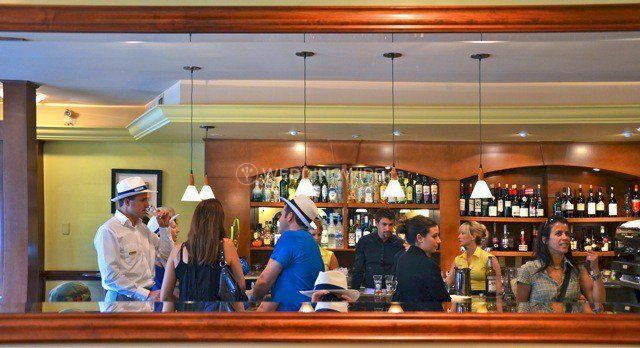 Whether you are holding a wedding brunch, lunch or dinner, your guests will be blown away by the quality and flavour of the food, the attentive, polite staff, and the stunning venue. 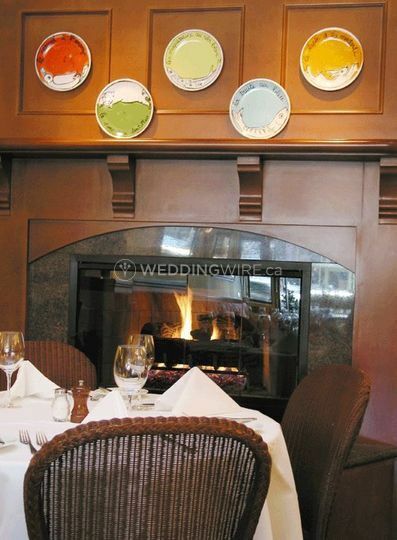 The Bistro Pastis is a perfect wedding venue for a small to a medium-sized wedding reception. 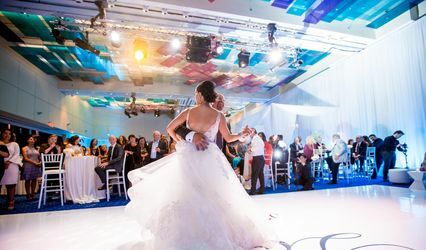 The bright and airy venue has large bay windows and floods the room with natural day light. There is also a cozy fireplace for the cooler months. 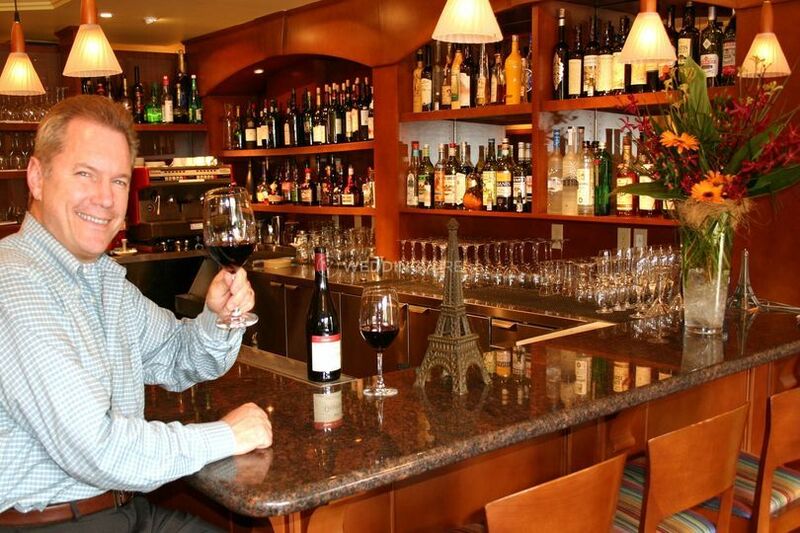 The French bistro offers a variety of delicious dishes. 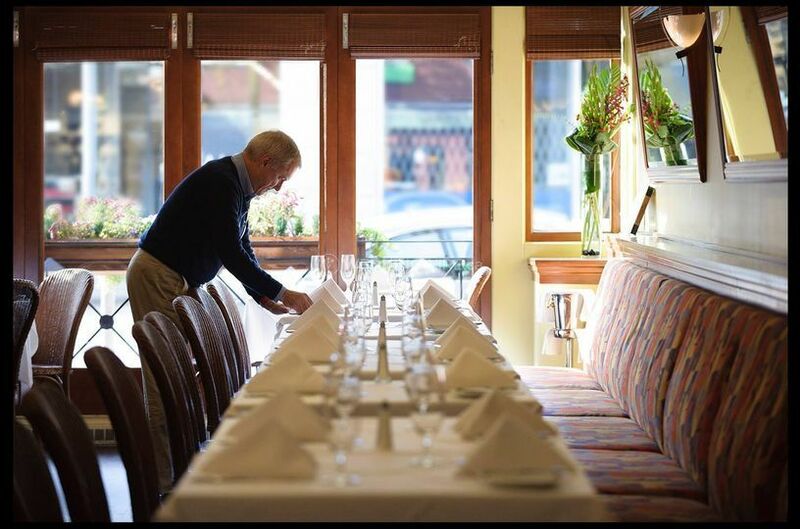 Liaise with the chef to plan your menu. 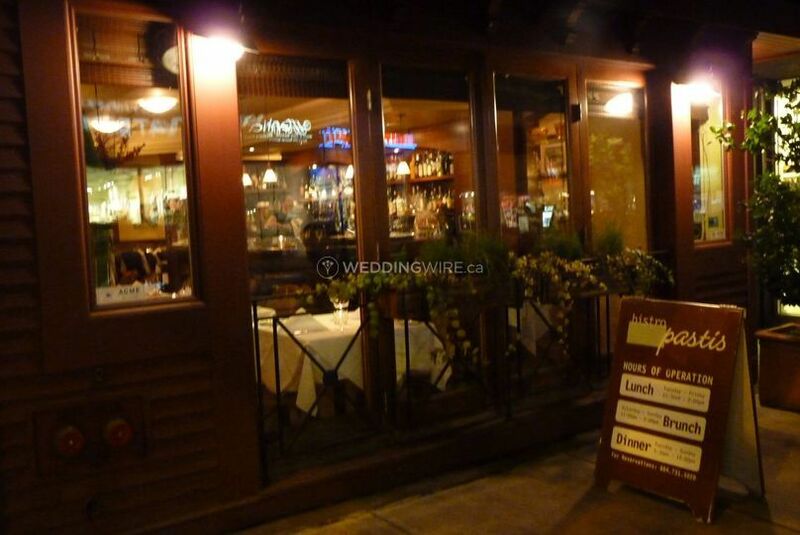 Dishes may include; Foie de Veau, Cassoulet de Cannard, Navarin d’Agneau Printanier and les Escargots à l’Estragon.